Edward Snowden has stepped forward as the leaker who exposed the NSA's secret surveillance program known as PRISM. The 29-year-old former NSA contractor is reportedly hiding in Hong Kong, hoping to seek asylum. Supporters call him a heroic whistleblower, while others say he is a criminal whose actions endangered national secrecy. 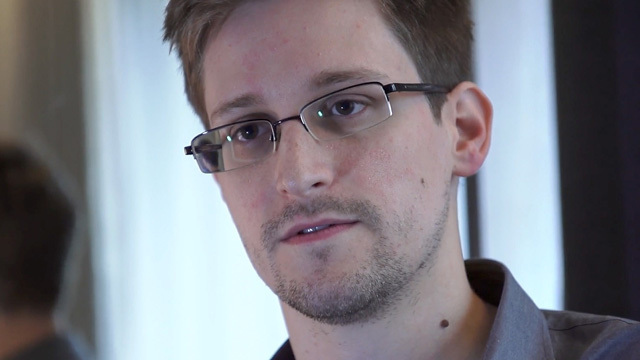 Does Snowden qualify as a whistleblower? Will the U.S. try to extradite him? Rahul Sagar, assistant professor of politics at Princeton University and author of the forthcoming book "Secrets and Leaks: The Dilemma of State Secrecy"